Hundreds of brand new, premium mattress sets are being discounted to unheard of prices! 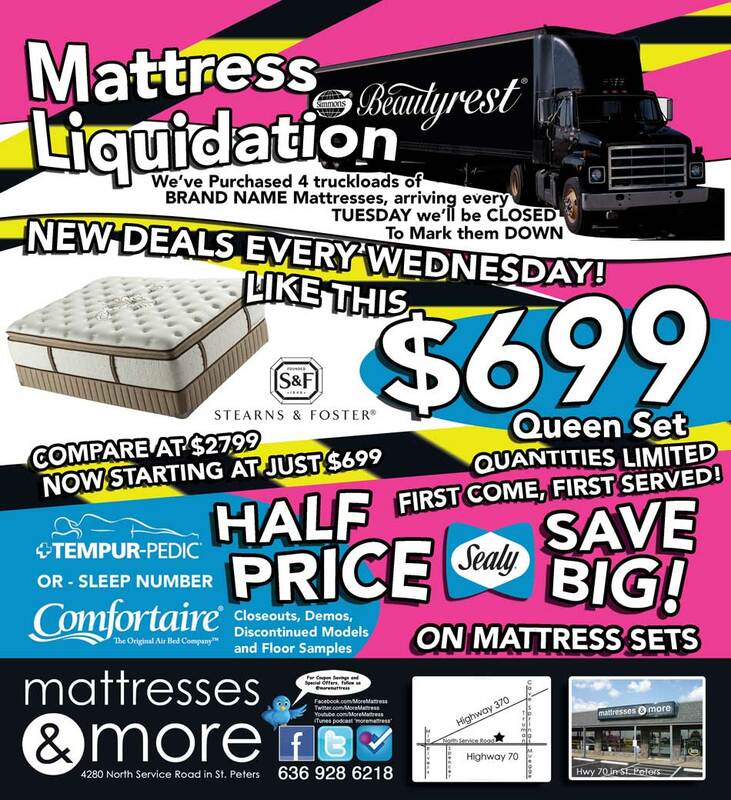 Save hundreds, even thousands of dollars on brand names like Sealy PosturePedic, Simmons Beautyrest, Stearns & Foster, Tempur-Pedic, and Sleep Number Mattress Sets. Every size available! Queen, King, California King size! Twins, Fulls, and even Twin Extra Long sets for the kids.